The Crown Chakra is the seventh chakra in the system. It’s also known as the “Tenth Gate” and, by its Sanskrit name, Sahasrara, which means “thousand petalled lotus.” The Sahasrara is located at the top of the head and is associated with the pineal gland, which is said to be the seat of the soul. The lower six chakras are yours to function on Earth, but the Sahasrara chakra is your connection to your source. It’s our link to universal consciousness, or God. God never separated from us. 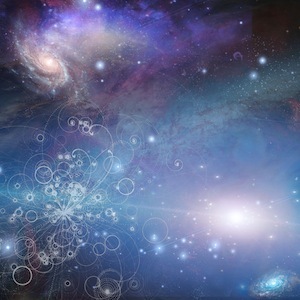 With our connection to The Source comes our belief systems, belief in a higher power, self knowledge, transcendence and universal understanding. When the Sahasrara is balanced we seek out deep questions, integrate spiritual teachings, have an open mind and transcend the ego. The Sahasrara Chakra can be underdeveloped when one is not able to explore spirituality on their own, this could be from a rigid religious upbringing to even being forced into a cult. This conversation altered her belief systems and invalidated her connection to what she thought was real. Think about what that does to a child over time? We have to question what we do not agree with and what doesn’t feel right. There is a balance between blind faith and following the herd. In the end it has to feel right and you have the right to seek out truth. An unbalanced Sahasrara can manifest as narrow religious belief systems, spiritual fanaticism, excess earthly attachments, intellectual bullying, feeling like there is no God, and disconnection from spirit or body. In order to have a balanced Sahasrara Chakra, one must be anchored in the lower 6 chakras first. When this chakra is in excess, you will be, “lost in the clouds,” and when it is deficient, you will be attached to wordly things. That is why Yogi Bhajan taught us to be “householders,” to be in the world, but not of it. That is the real challenge to balance both worlds and not escape either one. When bringing back into balance the Sahasrara, it is necessary to establish a committed spiritual discipline and meditate. That is why Yogi Bhajan taught us to practice 40 day sadhanas, etc. Yogi Bhajan taught a great meditation for the Sahasrara Chakra, which was later taught by Guru Dev, the Master of Sat Nam Rasayan. He called it, “To Dilute the Ego.” I have personally had very deep experiences with it. All the fingers touch including the thumbs making a triangle. Fingers are somewhat spread apart. Place this triangle around the heart area, but not touching the chest. 4 inches or so out. Angle out a bit (45 degrees), not perfectly pointing the triangle up. Eyes are closed and looking out through at the top of the head (Crown Chakra). Inhale through the nose, imagining you are inhaling through the Crown Chakra (top of your head). Tighten the throat so there is a bit of sound and exhale through the tightened throat. 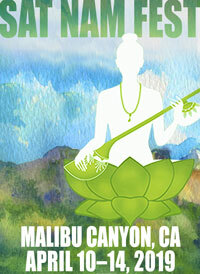 To learn more about Kundalini Yoga postures, check out Shakta Parwha Kaur’s book, Kundalini Yoga Postures and Poetry. 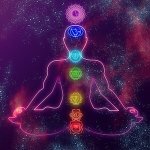 Thank you for your post about Crown Chakra. I am completing a 200 hour yoga teacher training in Evansville, Indiana; next time we meet my assignment is a 20 minute class on this subject. We have not had any Kundalini experiences in the class, so I am using this as my opportunity to share and am referencing your teaching as one of my sources. Once again, thank you for this important work. Thank you for the meditation. I will definitely include it in my spiritual practices. 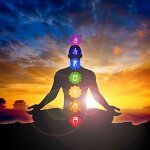 As you say “In order to have a balanced Sahasrara Chakra, one must be anchored in the lower 6 chakras first.” So, how long does it take, more or less, for one to to be anchored in the lower 6 chakras for balancing the crown chakra? 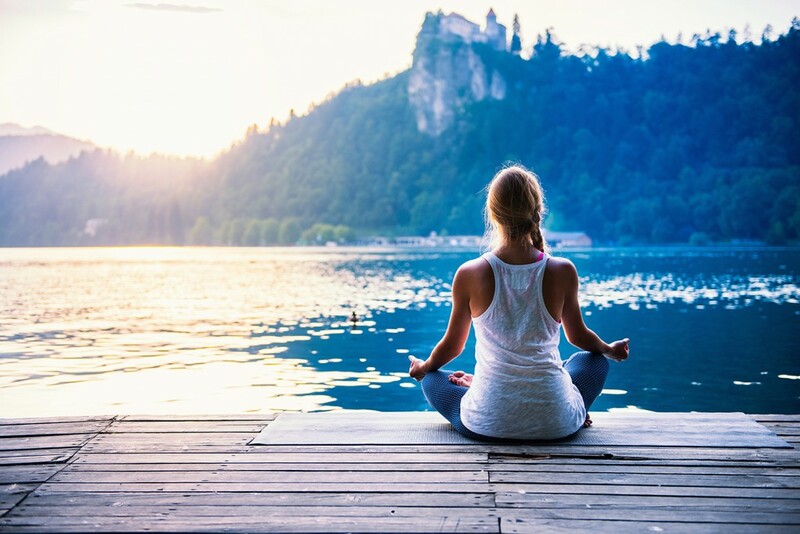 (Or is it a silly question, since, you know, every person takes a different time?…haha) By the way, it’s good to know you have a site about kundalini yoga. Sat nam! 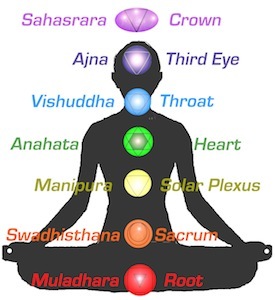 As you say “In order to have a balanced Sahasrara Chakra, one must be anchored in the lower 6 chakras first.” So, how long does it take, more or less, for one to to be anchored in the lower 6 chakras for balancing the crown chakra? Sat nam!